For those of you who enjoy this series of articles featuring Emakina Group’s Managing Directors, and want to discover the people behind the function, we gathered them all here! Enjoy the read! 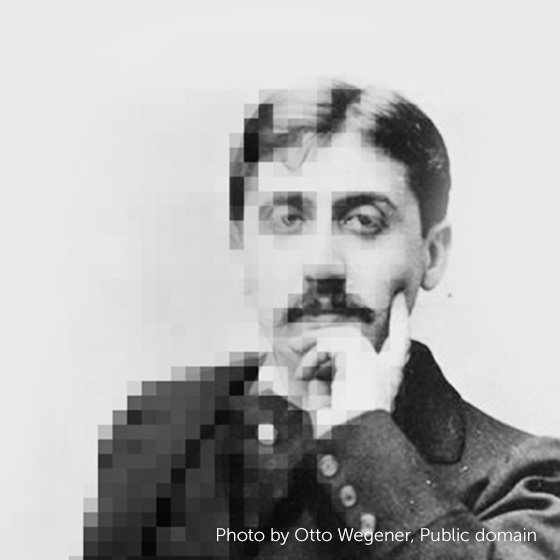 The Proust Questionnaire has its origins in a parlour game popularized by Marcel Proust. The French essayist and novelist believed that, in answering these questions, an individual reveals his or her true nature. This is an adapted Proust Questionnaire for the digital age.